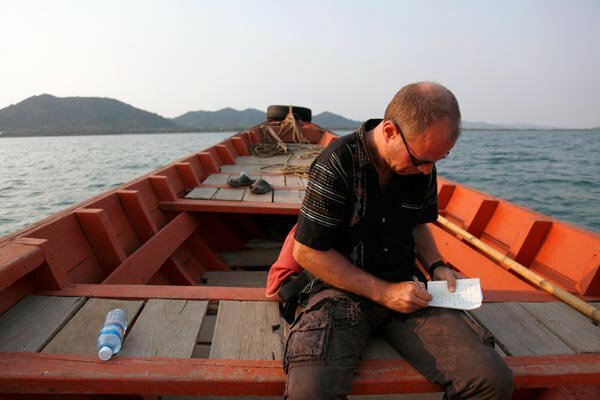 I am interviewed this week on Travel Talk Asia about travel writing and my journalistic career in Asia for the past two decades. Hope there are some interesting insights on the craft and a life well lived. Thanks to Trevor Ranges for suggesting I come on the show.